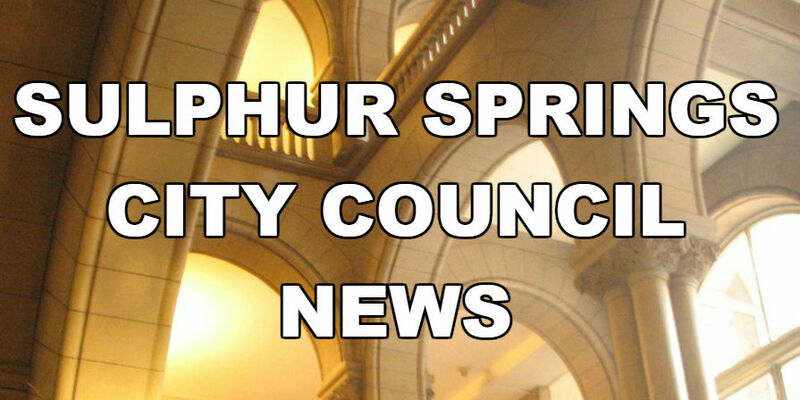 Sulphur Springs High School Student Running For City Council. Sulphur Springs High School Student Landon Thornton has filed the paperwork to run for the City Council. He will seek the seat for Place 6 on the council. Place 6 is currently held by Doug Moore, who is seeking re-election. Incumbent Emily Glass is running for Place 5 and incumbent Freddie Taylor is planning to run again for Place 4.